by Samuel Andreyev. For solo Bb clarinet. 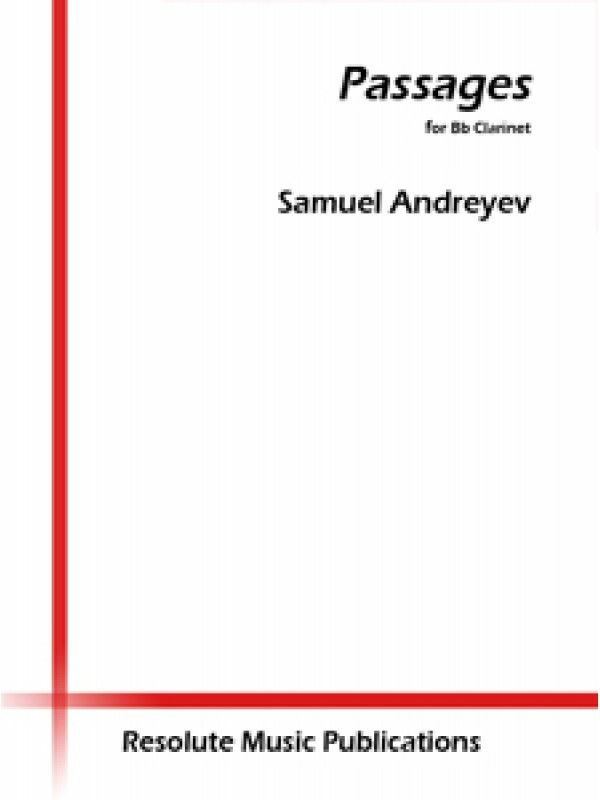 An outstanding and challenging new solo from Samuel Andreyev! 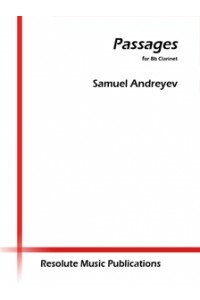 Passages is a very modern selection for solo clarinet. The work involves a number of contemporary techniques, including breath sonorities, quarter tones, and timbral variations of fingerings. Approximate duration is 7 minutes.